I’ve photographed this late afternoon scene many times. 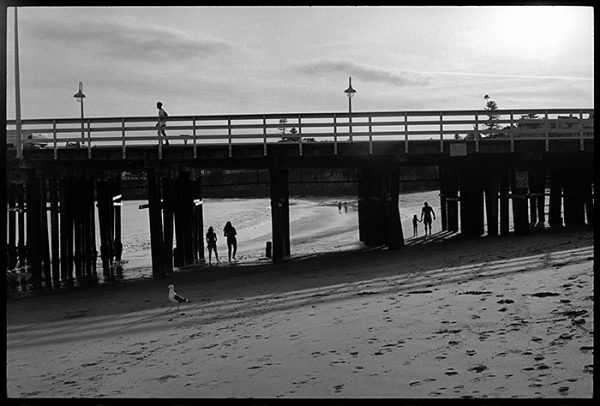 I like the figures framed by the wharf. And, if I’m lucky, someone walking above.